Many believers settle for a spiritual routine that lacks God's presence. But what they truly want, and truly need, is a dynamic, vital, and intimate relationship with God. 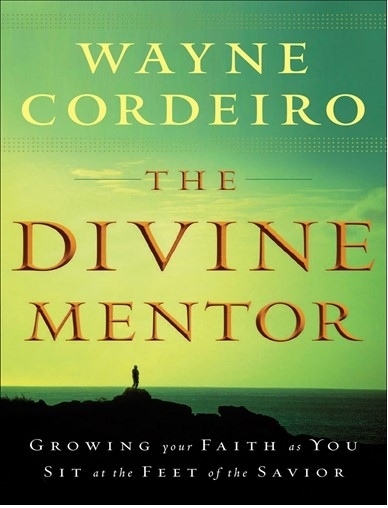 Here Wayne Cordeiro gently but directly shows readers how to move from routine to relationship--from mundane actions to fresh encounters--by learning to hear Him speak to them through the Bible. Through stories, lessons, and anecdotes, Cordeiro equips readers to listen to the promptings of the Holy Spirit as they read God's Word, enabling them to transform their daily quiet time with the Lord.